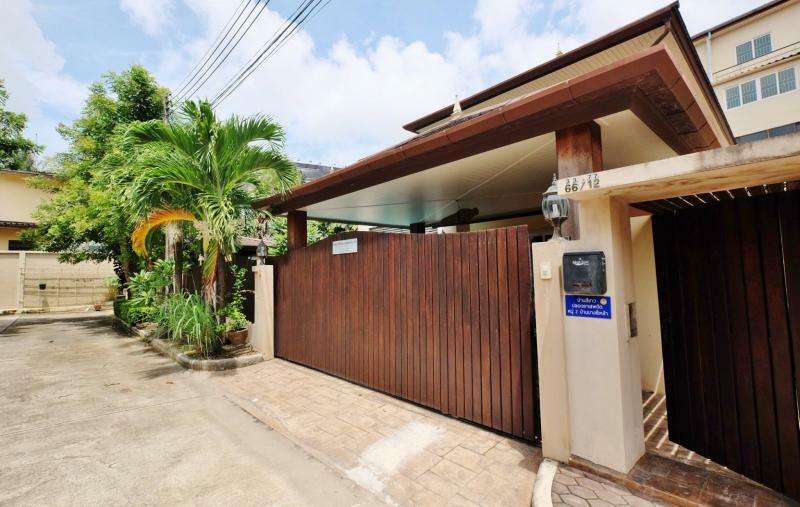 search a land and house in Phuket, Phuket-town. Our real estate agency in Phuket provides the best services, including having the latest information to help you find your dream home. Whether you are looking for a condo to rent, a home or business for sale, or an apartment for your holiday, we are here to provide the best level of service for you. 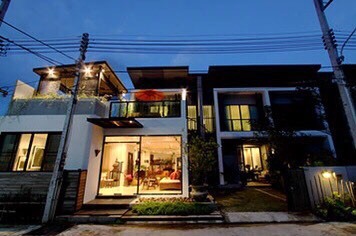 Modern 2 bedroom pool house located in a gated community in Phuket Town, the heart of Phuket. 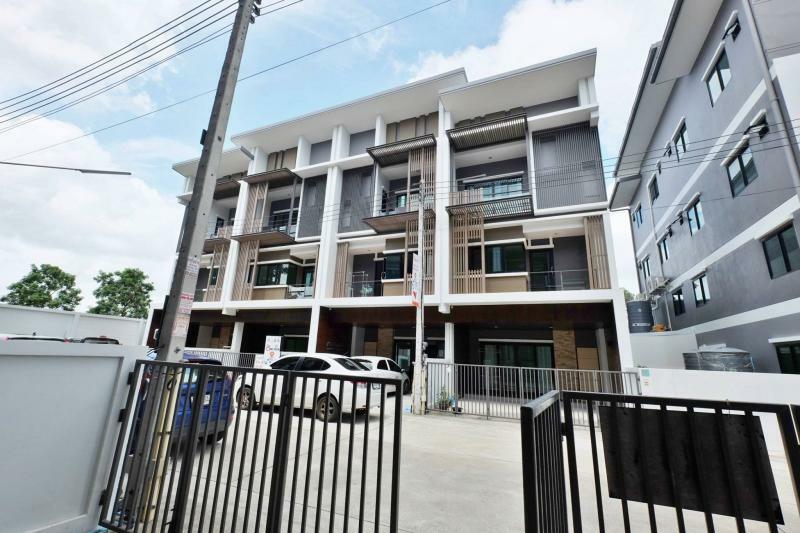 Save your search "Lands and houses for sale or for rent in Phuket, Phuket-town"